Rita Dominic shows off her 'Shaku Shaku' dancing skills (video) ~ Nigerian news platform bringing you News in Entertainment, Politics, Sports & Lifestyle. 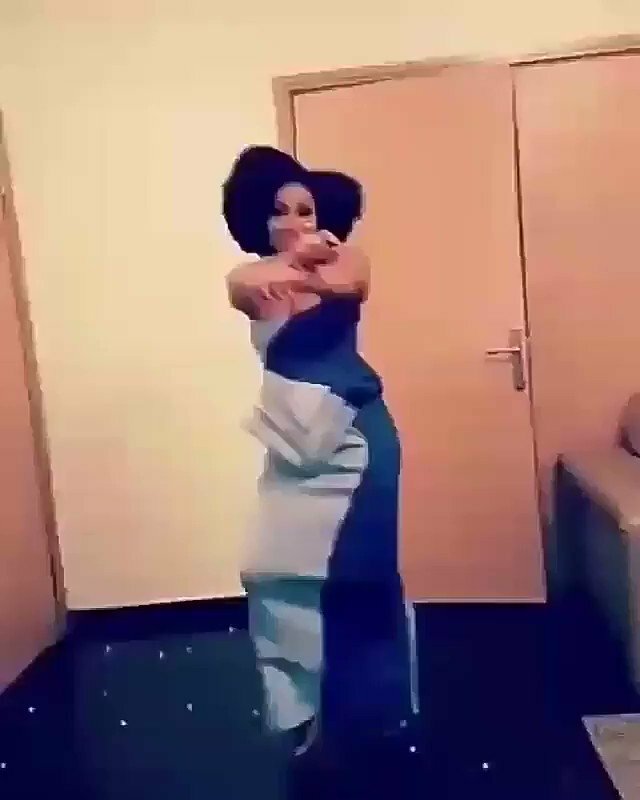 Top Nollywood actress, Rita Dominic took to IG to share a video of herself doing the viral 'Shaku Shaku' dance. Did she nail it? Watch the video below and tell u s.